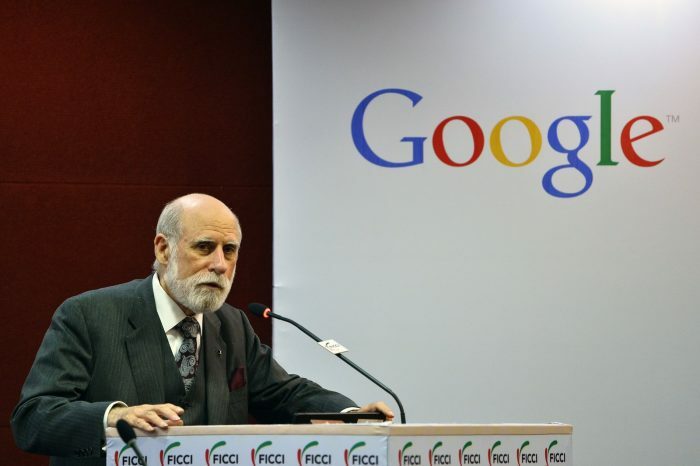 First is the man often called “the father of the Internet,” Vint Cerf. Between the early 1970s and early ’80s, he led a team of scientists supported by research from the Defense Department. Then, one day in 1988, Cerf says he went to a conference for commercial vendors where they were selling products for the Internet. Clearly, Cerf is an optimist. That is what allowed him to dream big. But, in retrospect, some of the decisions his team made seem hopelessly naive, especially for a bunch of geniuses. They made it possible to surf the Internet anonymously — unlike a telephone, you don’t have a unique number that announces who you are. We know how that turned out. People with less lofty ambitions than Cerf used that loophole for cybercrime, international espionage and online harassment. Cerf admits all that dark stuff never crossed his mind. “And we have to cope with that — I mean, welcome to the real world,” he says. And in a way, why would Cerf have imagined all this? He was a scientist deeply engaged in solving a great technical problem. Somehow Gibson was able to imagine the potential scale of it — all those computers connected together. But, it isn’t just the Internet that Gibson saw coming. In Neuromancer, the Internet has become dominated by huge multinational corporations fighting off hackers. The main character is a washed-up criminal hacker who goes to work for an ex-military officer to regain his glory. And get this: The ex-military guy is deeply involved in cyber-espionage between the U.S. and Russia. Gibson says he didn’t need to try a computer or see the Internet to imagine this future. “The first people to embrace a technology are the first to lose the ability to see it objectively,” he says. He says he’s more interested in how people behave around new technologies. He likes to tell a story about how TV changed New York City neighborhoods in the 1940s. After years of covering Silicon Valley and speaking with brilliant inventors, I found Gibson’s point a revelation. 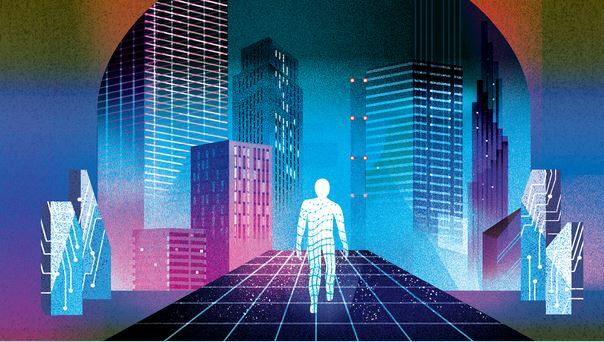 Our tech entrepreneurs are focused almost exclusively on how their devices will be used by individuals — not how those devices will change society. They want to make things that are addictive and entertaining. That is why I’ve started to take science fiction more seriously. Among the sci-fi artists looking at today’s latest technologies is Charlie Brooker, the creator and writer of the Netflix show Black Mirror. In one episode, everyone ranks one another on how well they interact socially in real time. It’s like Yelp on steroids. The result is a nightmare society — every smile is forced; it’s impossible to be honest with anyone. In another episode, a grieving women hires a service that scans social media and other accounts of her deceased lover. It uses the information to bring him back as a humanoid robot. He speaks and responds almost exactly like the man she lost. And in case you’re wondering: Such technology is already in the works. Brooker says he does admire inventors. He knows he could never be one. There is a kind of optimism that it takes to be an inventor. But the father of the Internet thinks inventors need the artists. The artists are the ones who recognize a fundamental truth: Human nature hasn’t changed much since Shakespeare’s time, no matter what fancy new tools you give us.